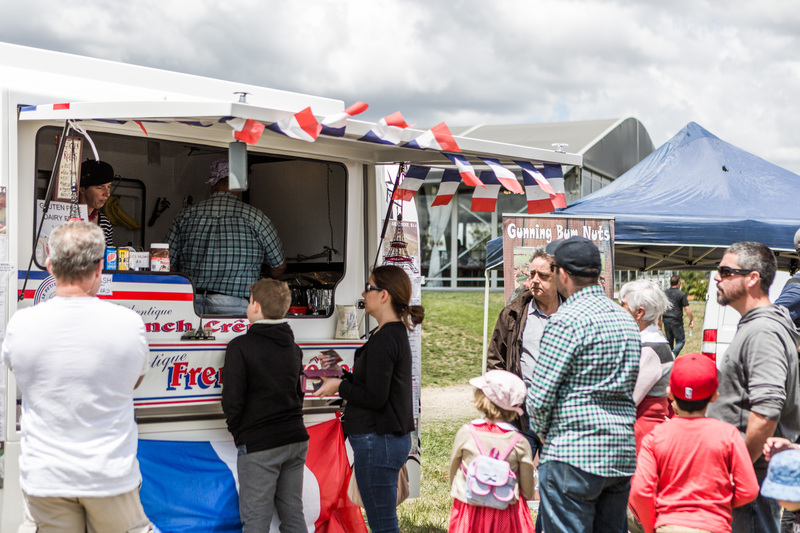 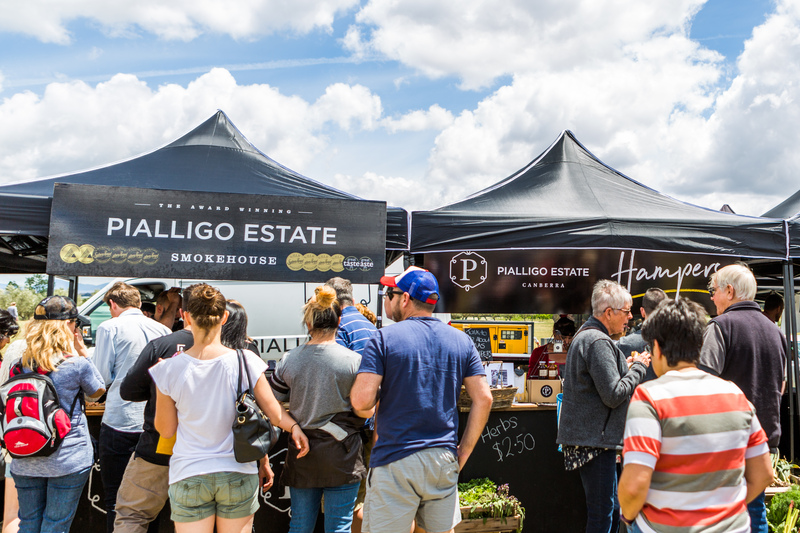 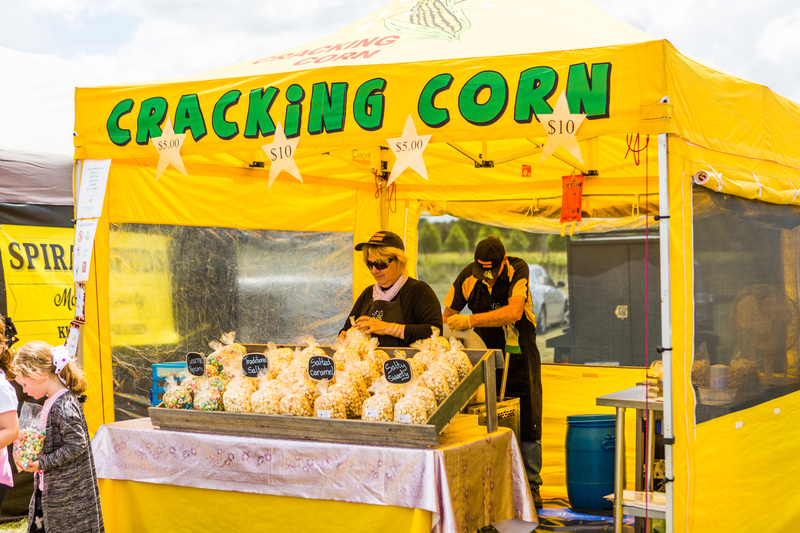 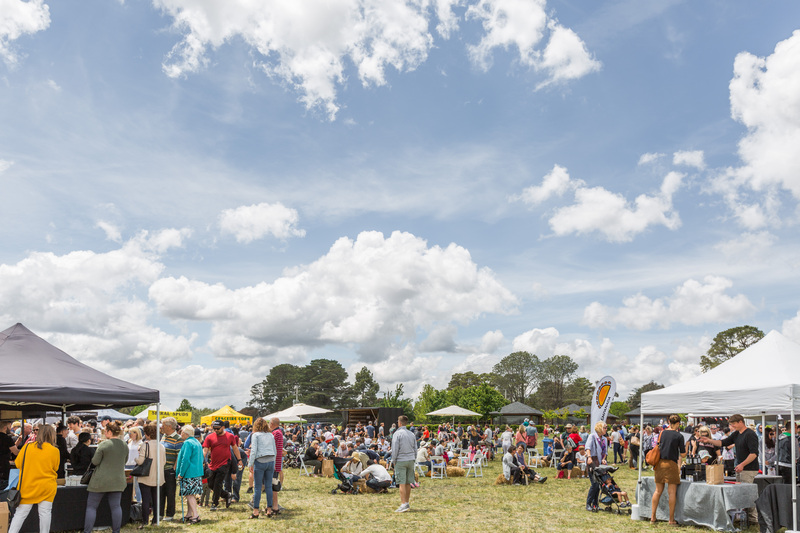 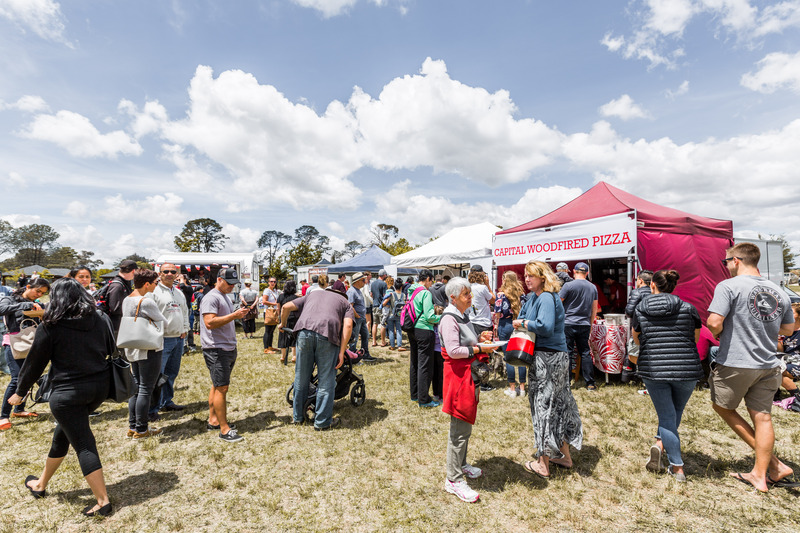 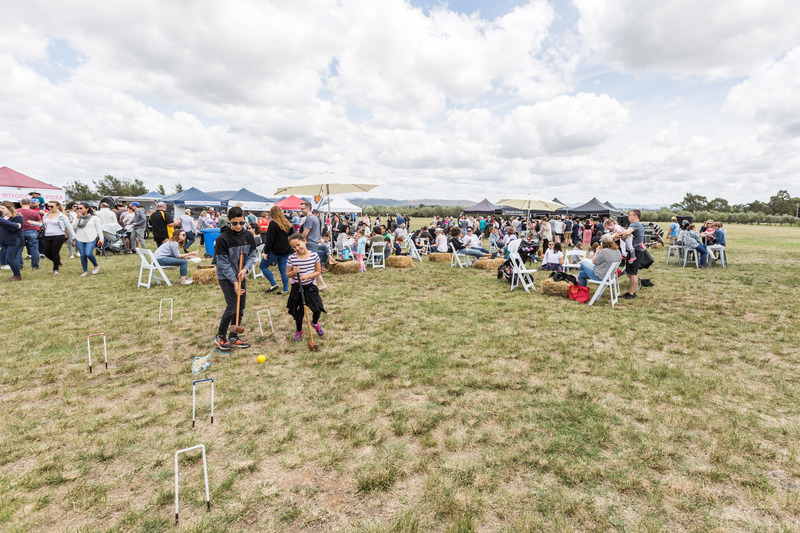 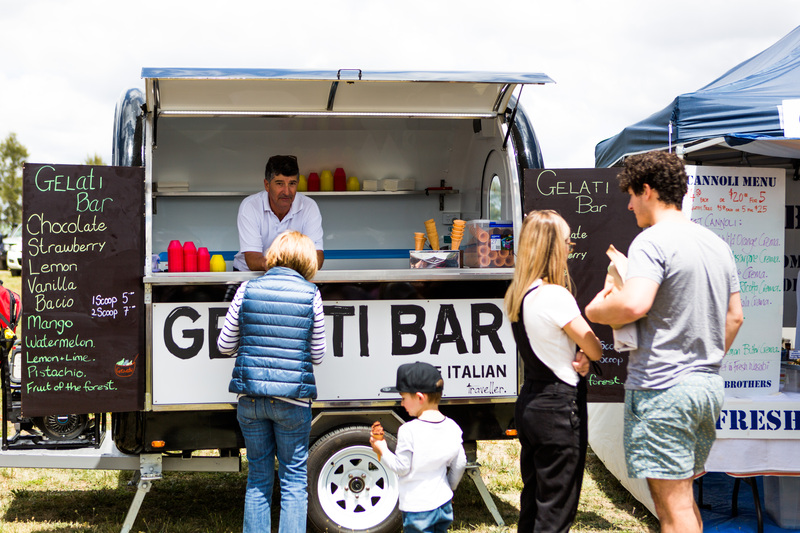 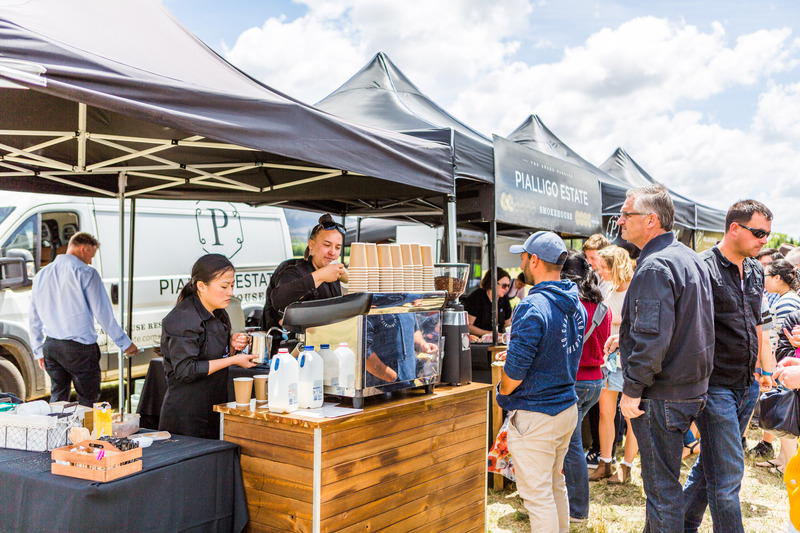 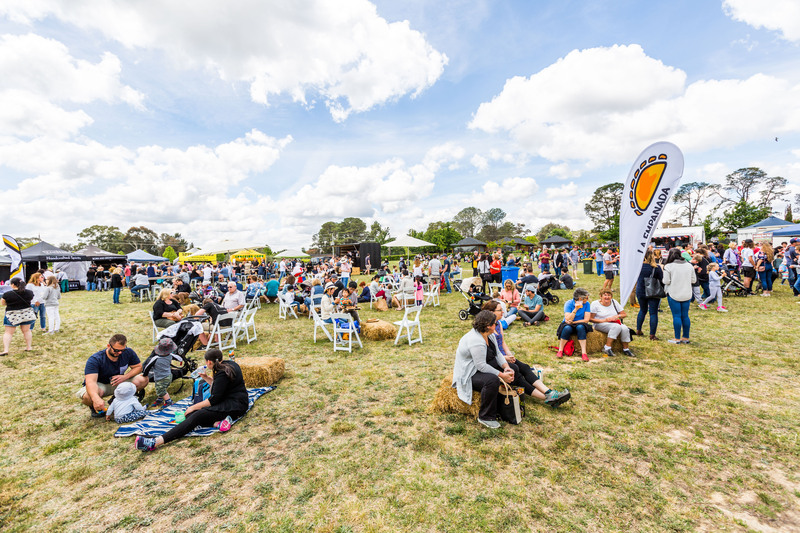 Piallago Estate, keen to show it is still open for business after the recent restaurant fire, threw open its gates on Sunday afternoon and into the evening to stage a Market Day in the main paddock. 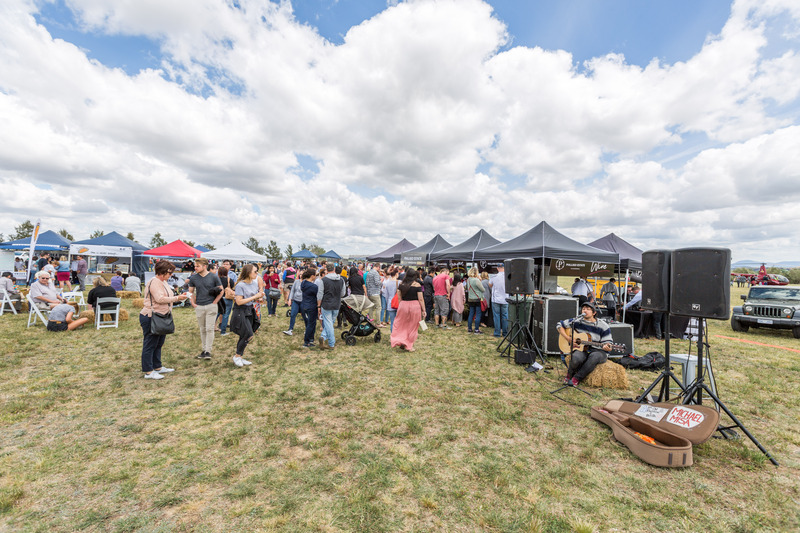 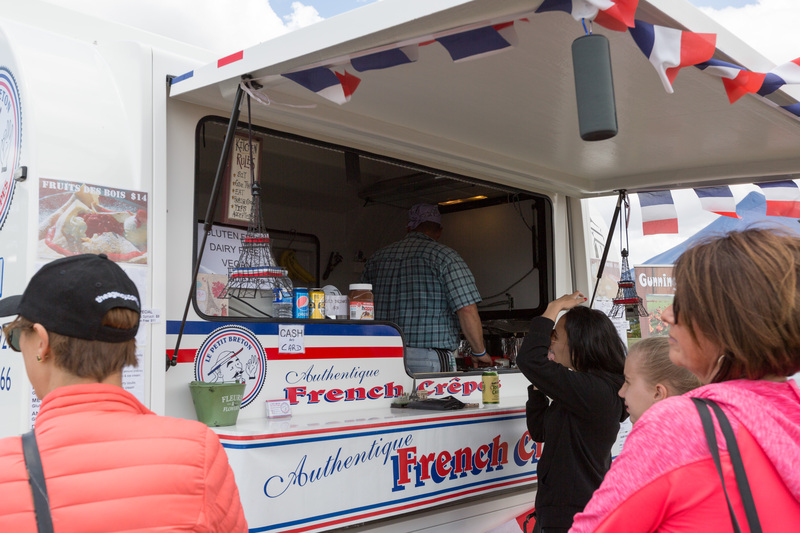 Market goers browsed local stall holders showcasing gourmet food, coffee, wine, and spirits, while live music set the mood and kept their feet tapping. 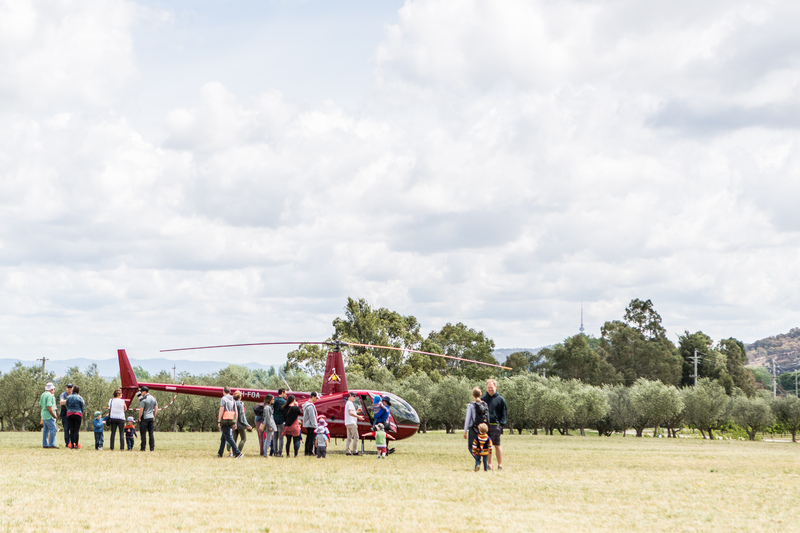 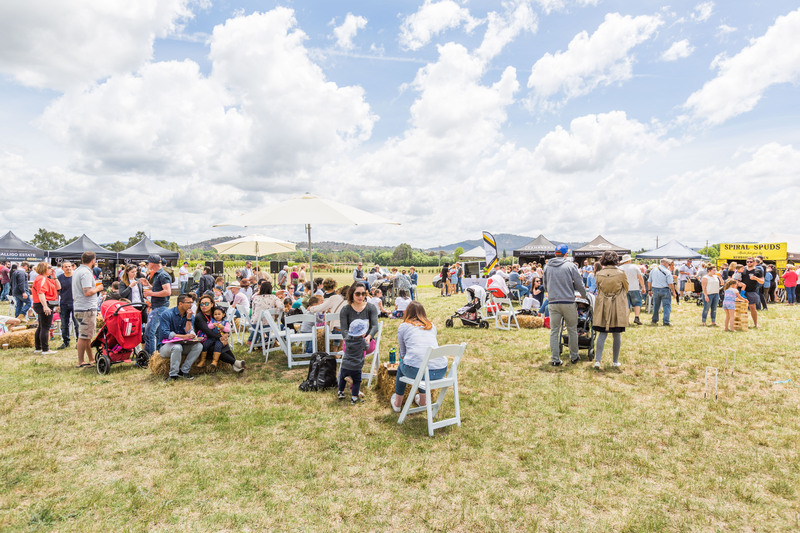 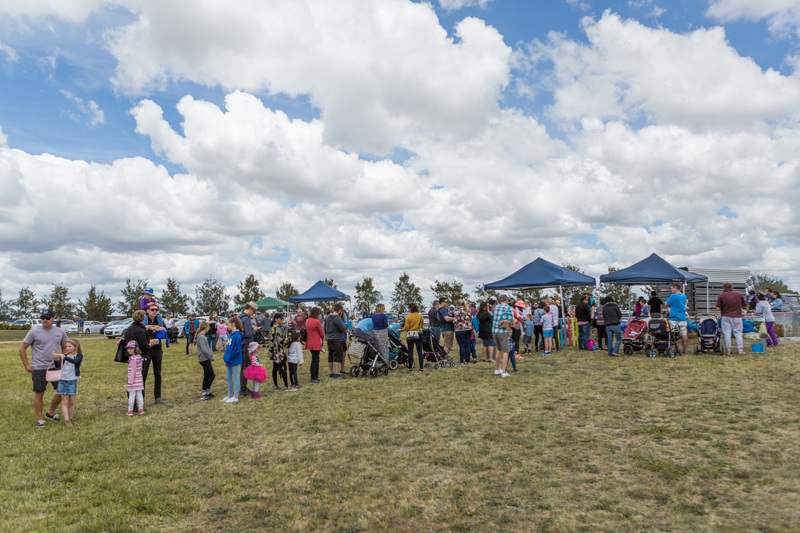 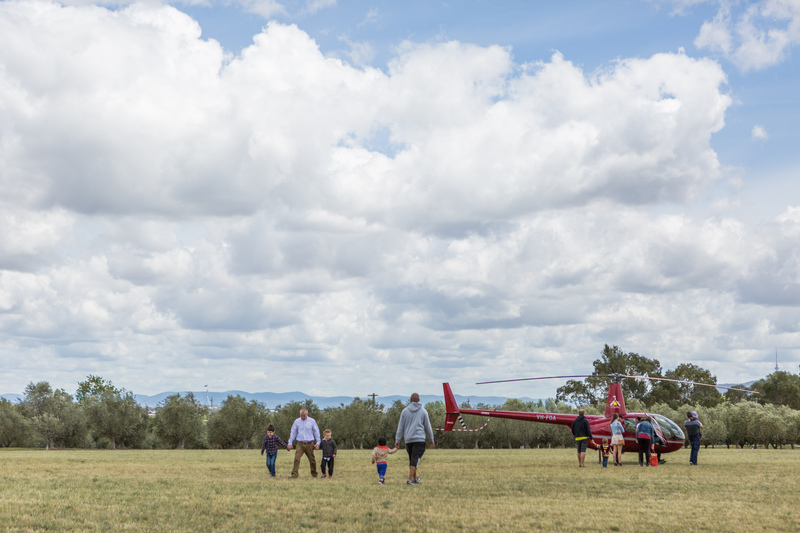 A petting zoo and other activities enthralled the kids, while the daring took to the skies as Canberra Helicopters flew joy rides around Lake Burley Griffin. 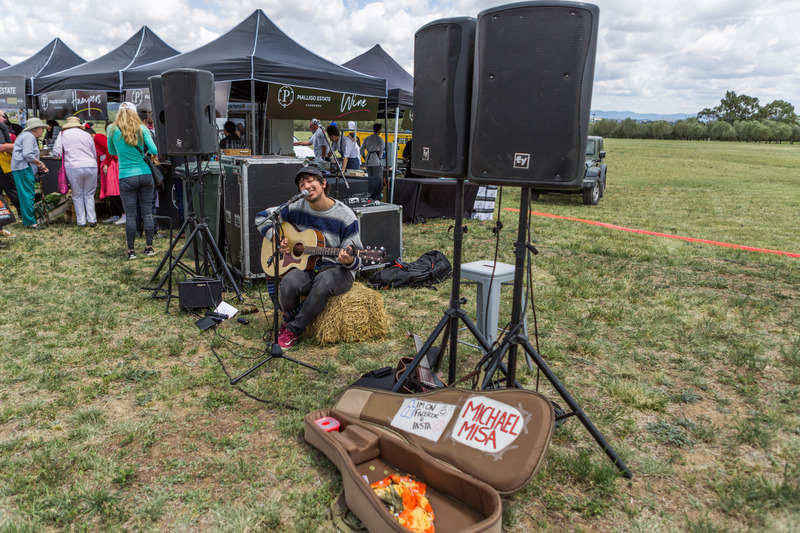 Many of the 55ha Estate’s own products were on offer, including its famous Smokehouse products and hampers.